ItemF-06768 - A Baseball Game In Beacon Hill Park, Victoria. ItemF-06573 - We no longer hold this image. Copy prints and negatives have been returned to the Osoyoos Museum. Krogan's cabin, Fairview. ItemF-06595 - "Illecillewaet Valley, Glacier, BC". 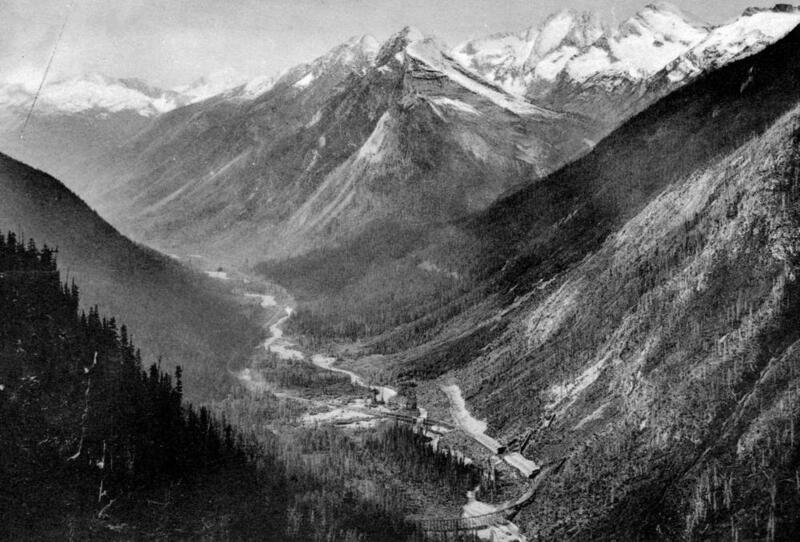 ItemF-06596 - "The Illecillewaet Valley, Glacier, BC." ItemF-06599 - We no longer hold this image. Copy prints and negatives have been returned to the Osoyoos Museum. Fairview school. ItemG-00876 - "Public School, 6th Street, Revelstoke, BC." Item F-06595 - "Illecillewaet Valley, Glacier, BC".